Today, WWF-Malaysia runs more than 90 projects and employs over 200 people all across Malaysia from Peninsular to East Malaysia. We are part of the WWF family, one of the world’s largest and most influential international nature conservation organisation, comprising of nearly 5 million regular supporters and a global network active in 100 countries. 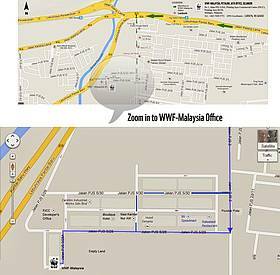 Our work extends all over Malaysia. 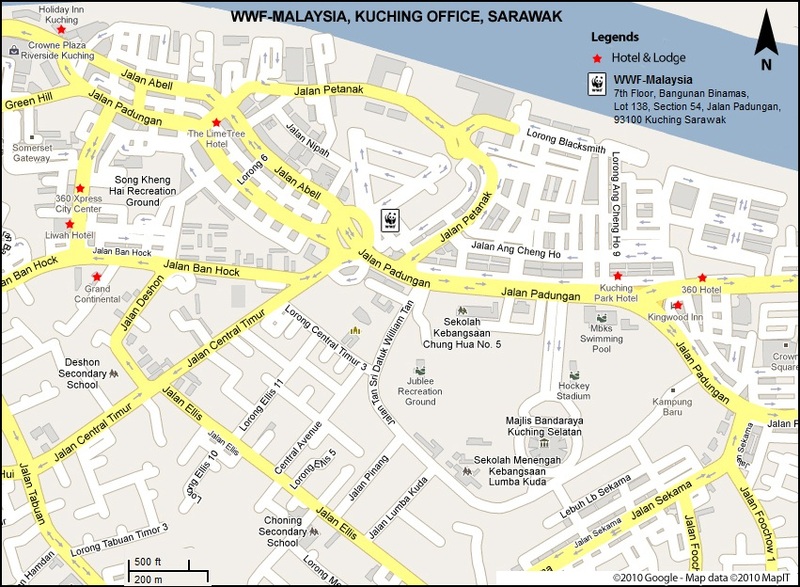 Besides our headquarters in Petaling Jaya, Selangor, we have programme offices in Kota Kinabalu, Sabah and Kuching, Sarawak that serves as bases for our Borneo projects. We also have project sites/ field offices all over the country. 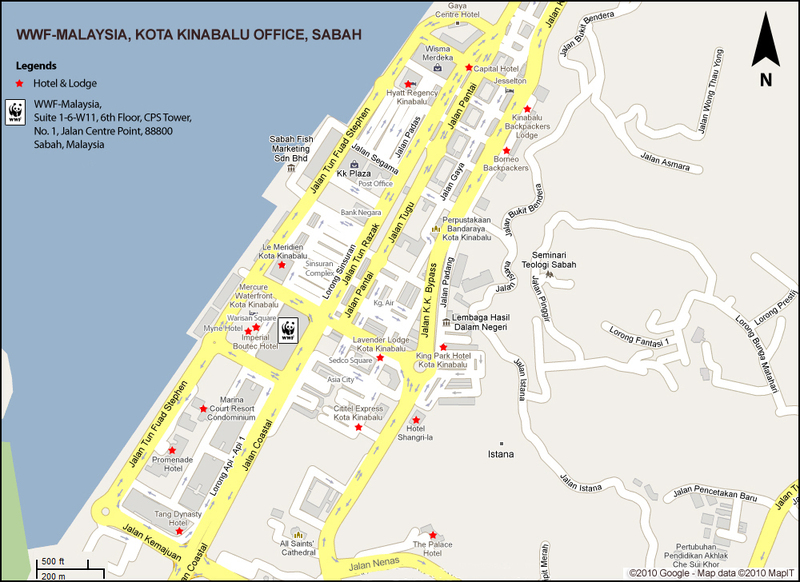 Listed below are addresses of our main offices as well as project site offices where our dedicated staffs are based.